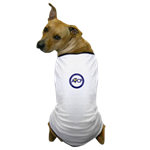 The Academy of Veterinary Technicians in Clinical Practice advances the profession of veterinary technology through recognition and support of veterinary technicians and veterinary nurses who demonstrate the highest standards of practice in clinical healthcare. 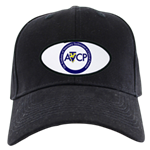 Visit our new store for fun AVTCP themed merchandise! 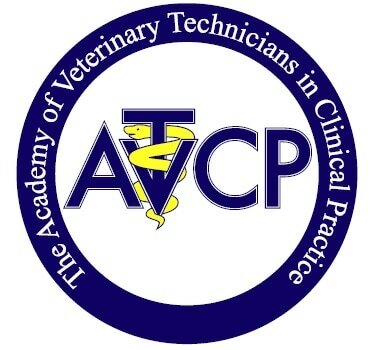 AVTCP is the ninth officially recognized veterinary technician specialty (VTS) and is modeled after the American Veterinary Medical Association accredited veterinary college, the American Board of Veterinary Practitioners (ABVP). Following the ABVP model, AVTCP has developed three initial species-specific categories: Small Animal (Canine/Feline and Feline) , Exotic Companion Animal, and Production Medicine. AVTCP is a 501(c)(3) non-profit organization and all donations made to our academy are tax deductible.